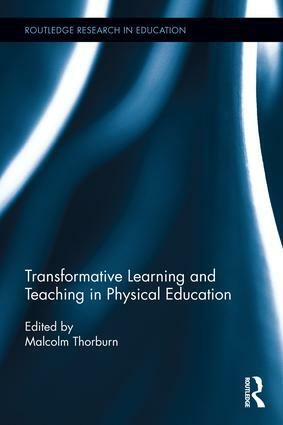 Malcolm Thorburn is a lecturer in Education and Physical Education at the Moray House School of Education, University of Edinburgh. He has taught extensively in secondary schools and occupied a number of curriculum development roles at local authority and national level. He has also published widely on aims and values, policy and professionalism and planning and practice issues in education and physical education.